While on vacation in Orlando, make sure to schedule a beach day! It's easy with the help of Orlando for Families! 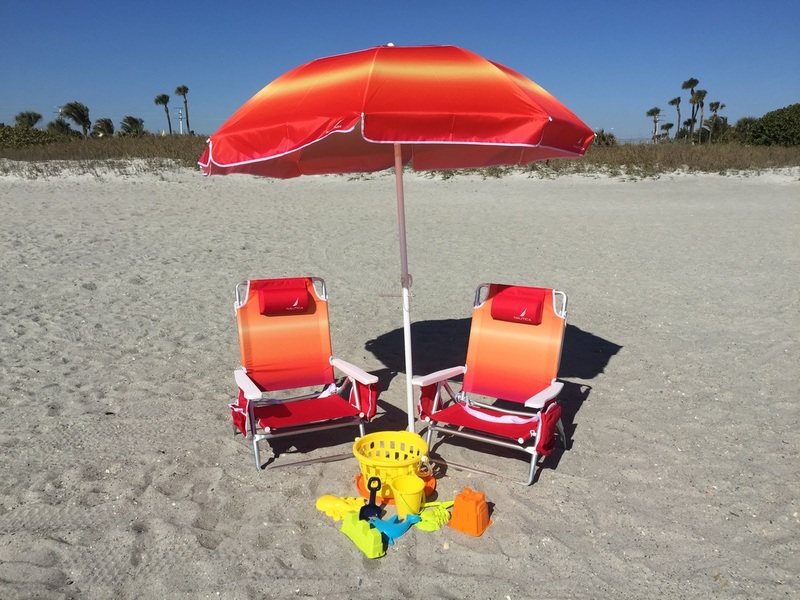 We rent the perfect beach package complete with beach chairs, toys for playing in the sand and an umbrella to keep cool in the shade. We can usually accommodate last minute requests but if you schedule your rental equipment in advance, we can deliver your beach gear package the day before your adventure and provide information so you know how to get to a variety of beaches, where to park, where to get some lunch and other helpful tips to make your day unforgettable! 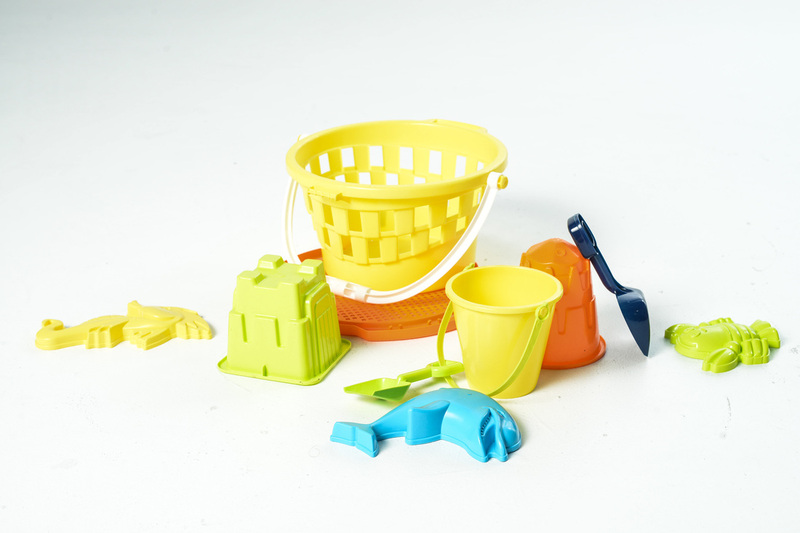 Add extra gear to enhance your beach experience! 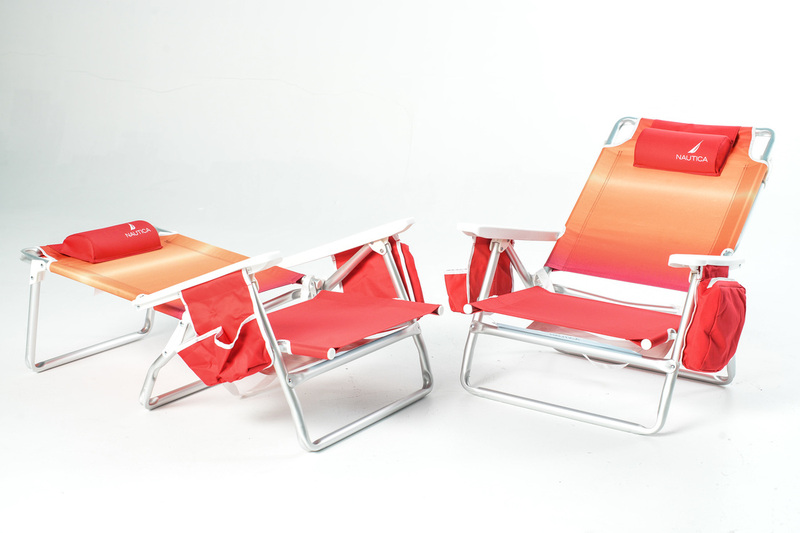 Add extra beach chairs for only $10 each. Add a 60 qt. 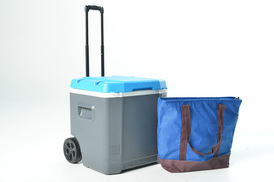 cooler for only $18. Add an insulated bag for only $10. Add optional insurance to your package for only $25. Insurance covers against theft and damage. Please see terms and conditions for details. 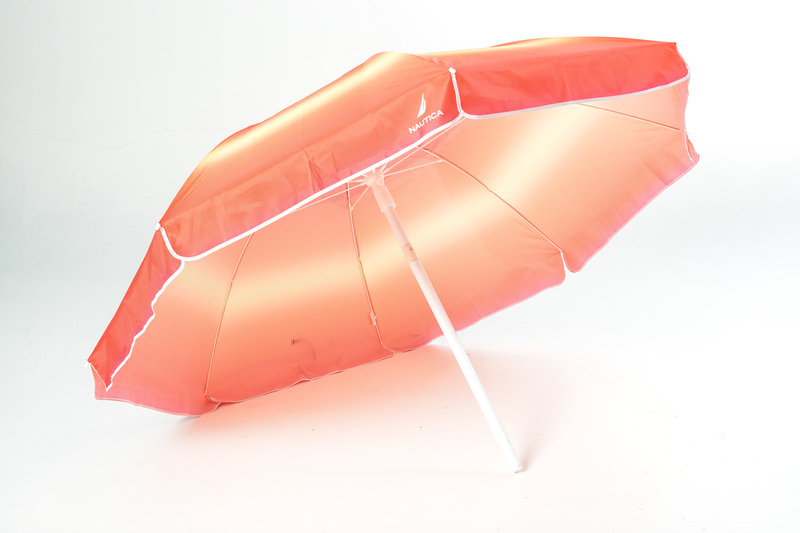 Call us at 407-778-1973 to reserve your beach gear. *Free delivery to all Disney resorts, Universal and Sea World area hotels and International Drive hotel locations. Item colors and styles may vary. Tax not included. See terms and conditions for information regarding lost or damaged items.